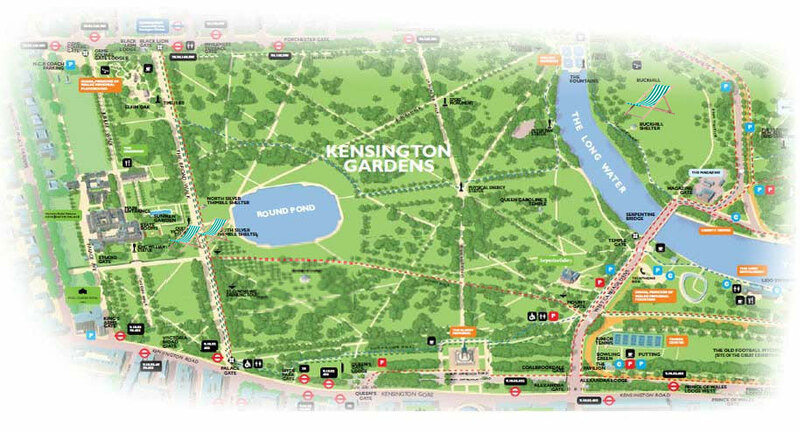 Kensington Gardens is readily accessible by public transport. There are a number of tube stations and bus stops that surround the park. 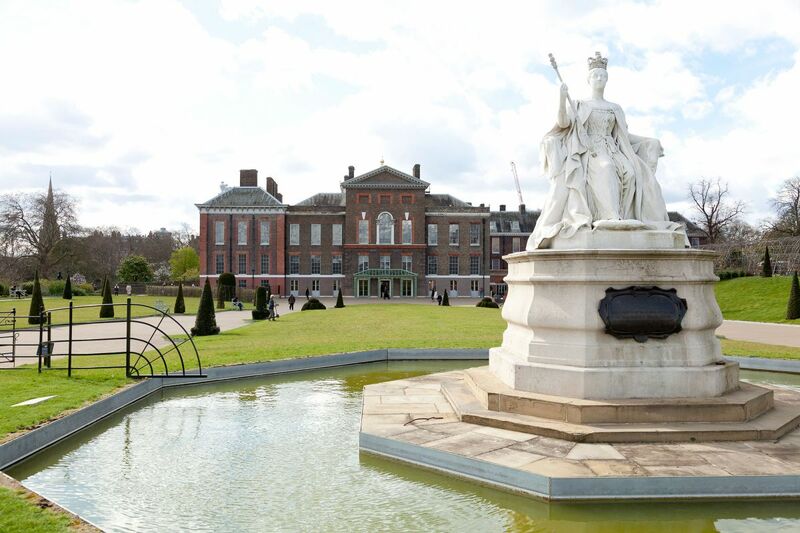 Parking is available for disabled drivers at Queen’s Gate or along West Carriage Drive in the designated bays.